Enterprise’s internships give you the chance to get ahead in the job market - but don’t just take our word for it; we have consistently featured as part of the National Undergraduate Employability Awards top employer list. It’s learning by doing, not by getting coffee all day and our new opportunities in our National Billing Team are the perfect way gain business skills and work expereince within a successful global organisation. 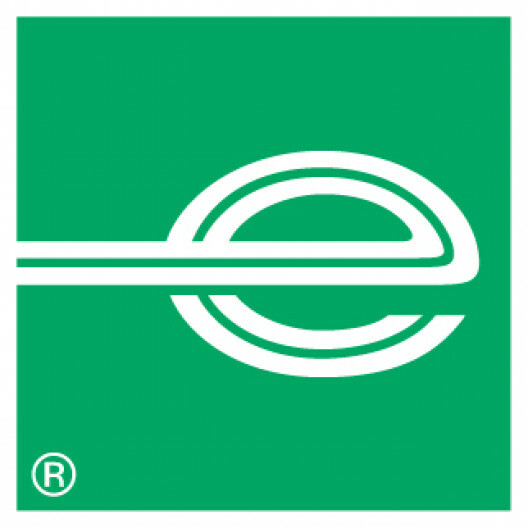 This opportunity is based at Enterprise Holdings' European Head Office in Egham, Surrey. We verify, audit, and issue some 1.8 million invoices each year—worth approximately £430 million—for more than 5,000 different customer profiles. Finally, you will be invited in for face to face interview and assessment.